migration, are no doubt , financial and social. to the growth of family, community and society back home, in Europe or anywhere else. The Filipino can remit the skill of listening even to opposing views. The Filipino can remit critical thinking on current issues or beliefs. The Filipino can remit respect when writing comments or sharing videos on social media. The Filipino can remit restraint when using foul, manipulative or abusive language in public. The Filipino can remit moderation in zeal or enthusiasm over political issues and identities. The Filipino can remit self-respect when accepting a weakness and be able to find a solution. The Filipino can remit an individual, moral stand and not flow with the crowd. The Filipino can remit agreement in the face of disagreement. The Filipino can remit values learned for family and community building. The Filipino can remit a sense of nationhood in every aspect of life at home or abroad. brisk Euro-Filipino social remittance. 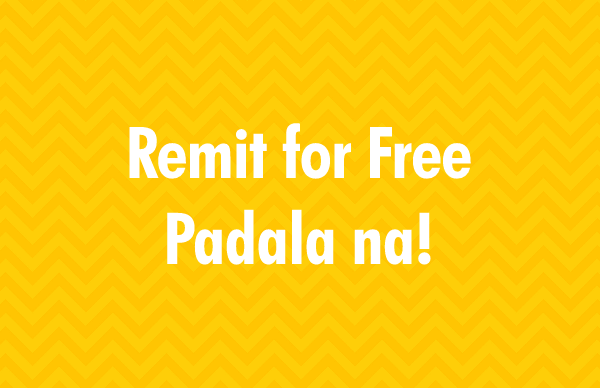 Remit for free. Padala na.